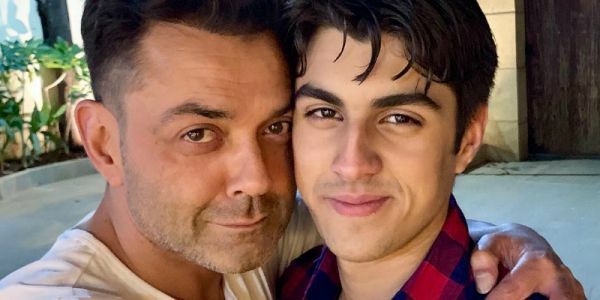 Bobby Deol's Son Aryaman Just Broke The Internet With His Oh-So-Cute Looks! This just in, there is a new celebrity kid on the block and with just one picture, he is already the the talk of the town. 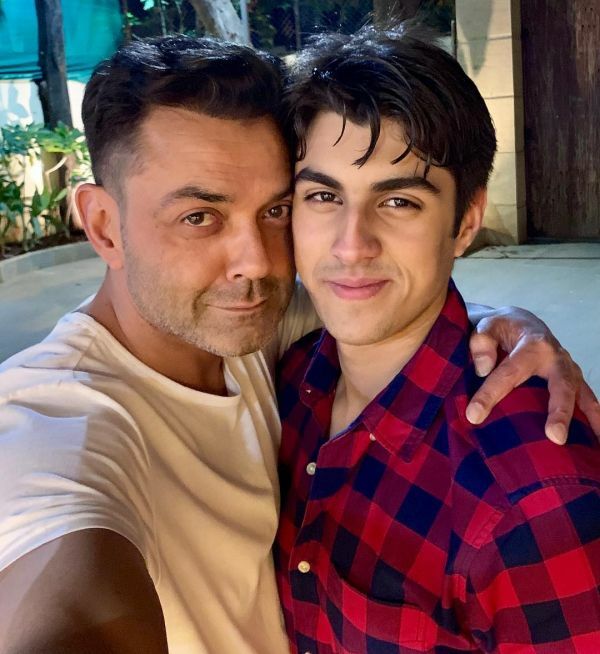 Yesterday, on the occasion of Bobby Deol's 50th birthday, the actor took to Instagram and posted a selfie with his son Aryaman Deol, sharing how it feels to be entering the golden years of his life. Looking at the picture, all we can think is - where have you been hiding all this while? Aryaman has that 'watch out for me' look about himself. Don't you think? Bobby captioned, "If that’s how it feels!! Being 49 was amazing .. 50 is going to be even better ... 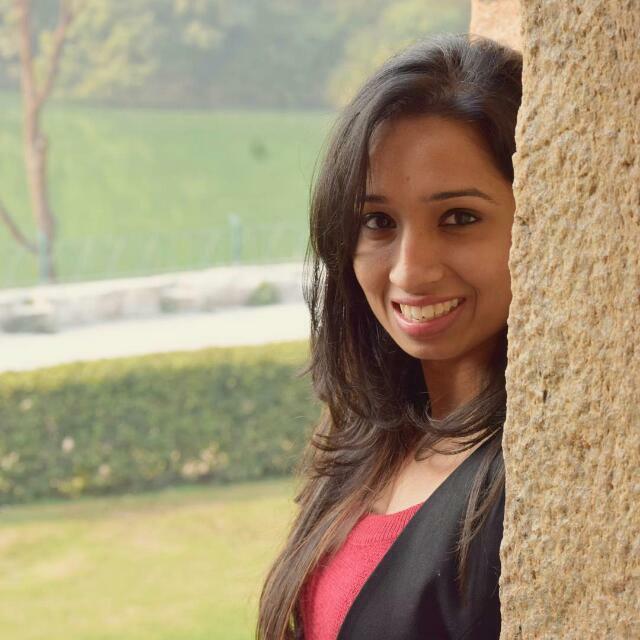 I reminiscence the life experiences I have been through and how they have made me grow as an individual. I take the same opportunity to remember the amount of love that all of you dear to me have given me. It is this love that is my strength which keeps me going." He took this opportunity to give us an insight into his 16-year-old son's life. "My son is symbolic to this change. Finding a friend in his young father. I hope to continue living my life happily with all of you loved ones. I have turned 50 but I’m still always going to be the twenty something young adult all set to win the world," he added. Why so cute, Aryaman?! We can't wait to see his Bollywood debut. Can you? 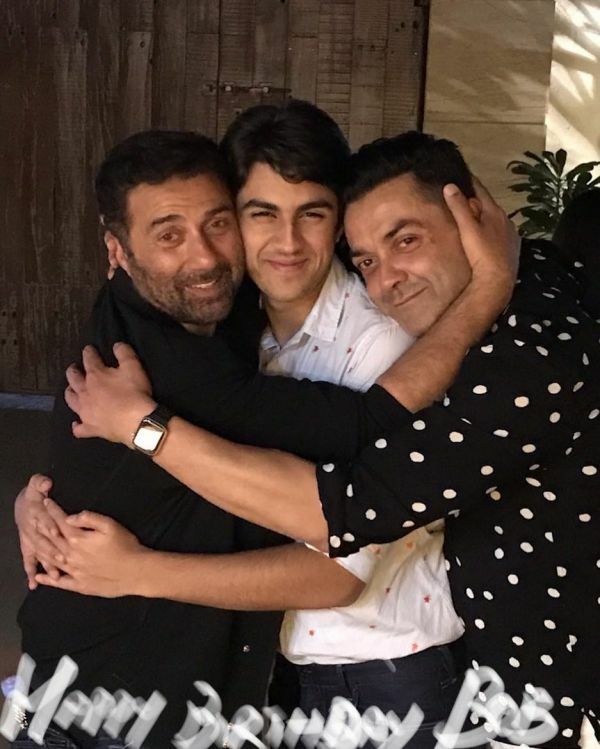 After Race 3 and Yamla Pagla Deewana: Phir Se, Bobby Deol will be next seen in Housefull 4 in October. Here's to making 50 look so fabulous and to the boy who broke the internet.